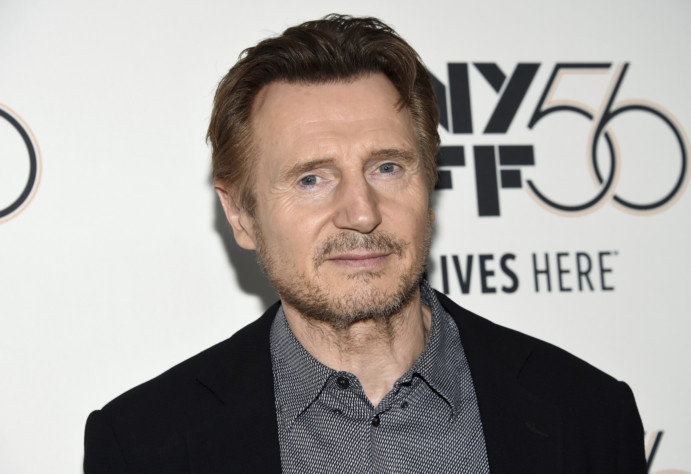 In a statement, Neeson apologised for his “unacceptable thoughts and actions” decades ago, adding that while trying to explain his feelings “I missed the point and hurt many people.” The Irish actor caused an outcry in February while promoting his vigilante justice movie ‘Cold Pursuit’ when he recalled an incident in which a female friend told him she had been raped by a man who was black. Neeson said in an interview he had walked near pubs with a heavy stick at the time “hoping some ‘black [expletive]’ would come out of a pub and have a go at me about something, you know? So that I could ... kill him.” The celebrity red carpet portion of the New York premiere for ‘Cold Pursuit’ was subsequently cancelled and the film performed poorly at the box office.